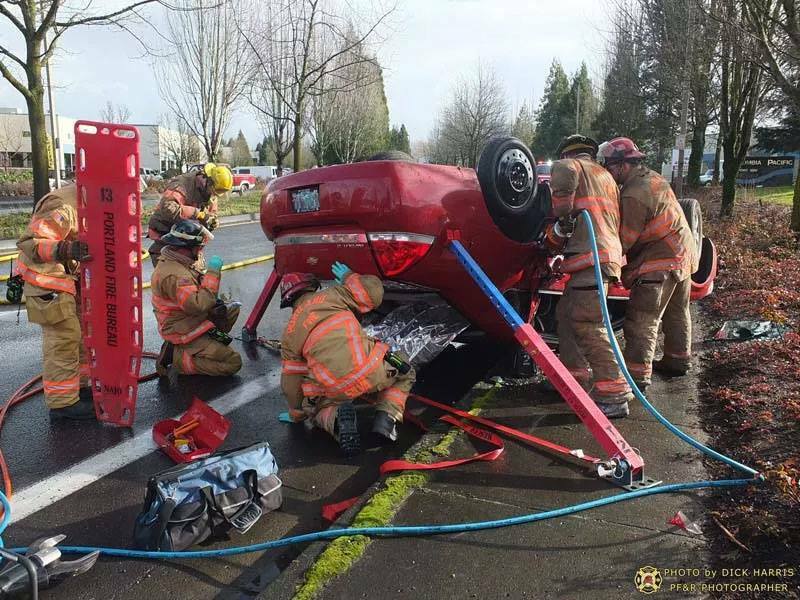 Firefighters rescued a man who was trapped in his car after a rollover crash on Airport Way. 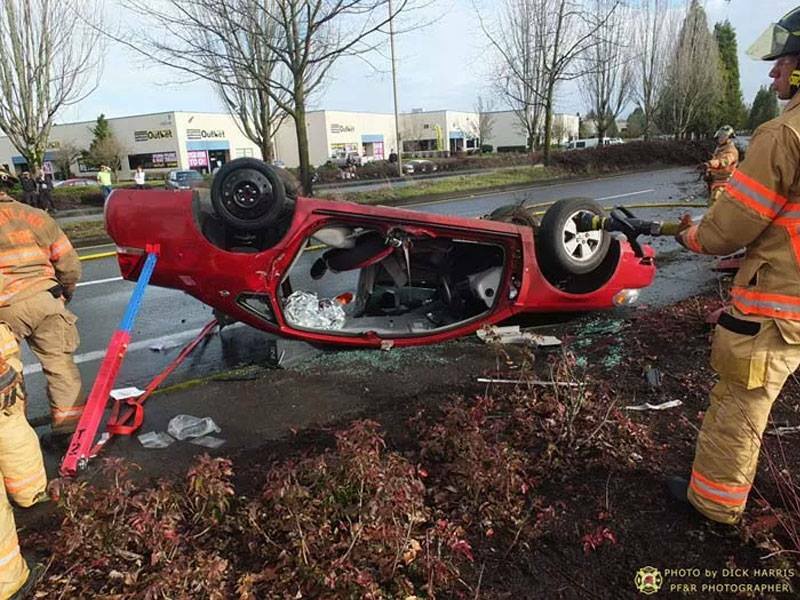 Emergency crews were called out to Northeast Airport Way near 128th Avenue at around 1 p.m. Sunday. Investigators said the driver struck the median and the car overturned onto its roof. 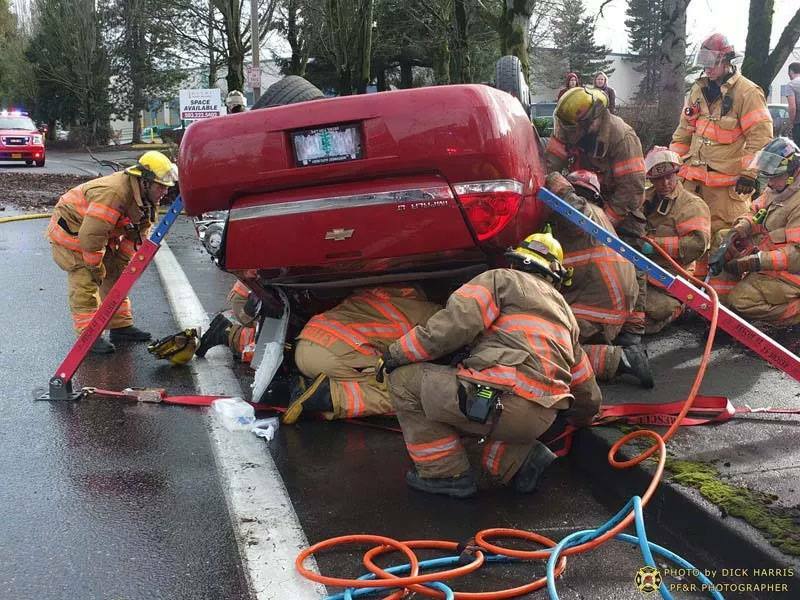 First responders said they found one person pinned inside the car, which prompted a call for additional resources to respond to the scene. 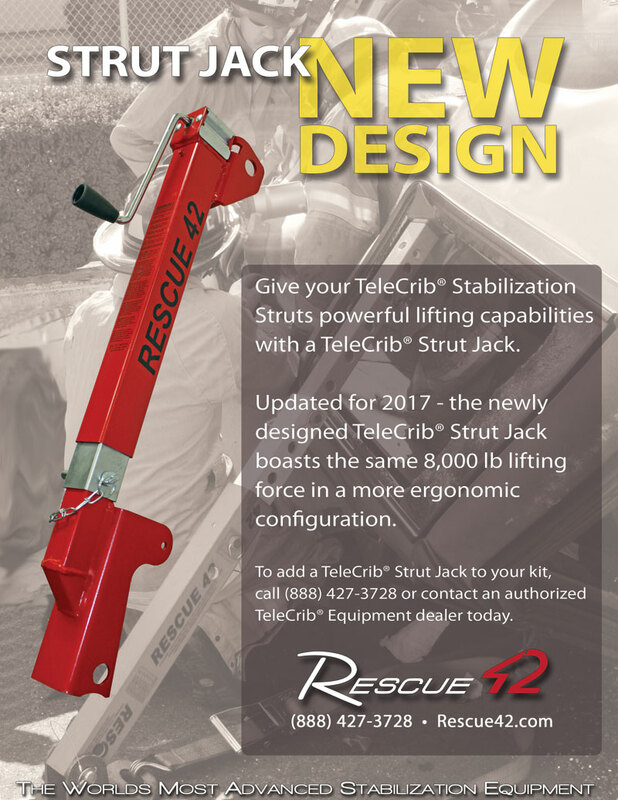 Struts were installed to stabilize the car while crews got the man out. He is described as a man in his 30s, and his injuries were not believed to be life-threatening.